Today, we will be taking about the top 10 places, locations and tourist destinations, which are situated all around the world, and are real in nature, but look imaginary. Read on to find out more about 10 Places That Look Imaginary but are actually Real and make your travel plans accordingly. 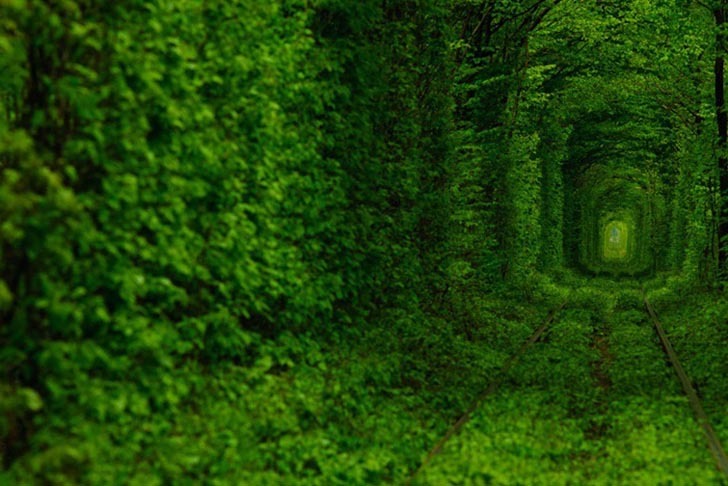 This is a picturesque abandoned railway track situated about 350 kilometres away from Kiev, in a small town of Kleven in Ukraine. This entire area has become a wonderful destination for romantic couples, who come here to have a wonderful time. This entire area looks similar to a scene from any sci-fi flick, as the natural beauty it radiates cannot be described by words. 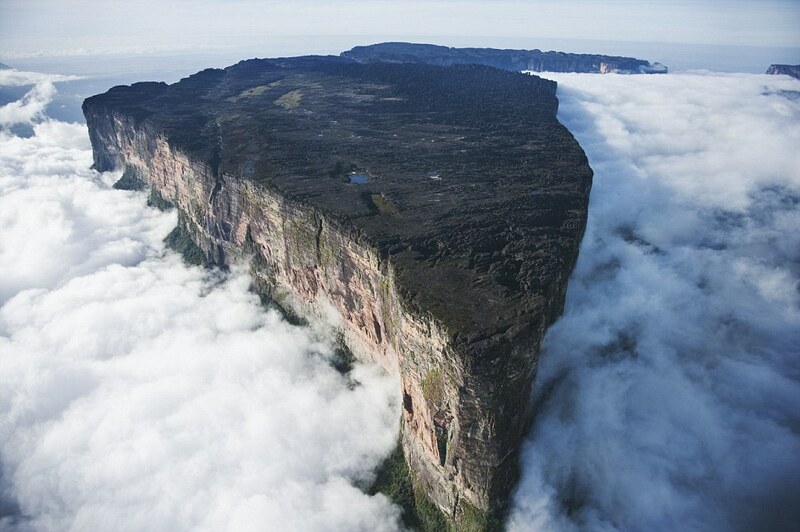 Mount Roraima, the highest point of the Tepui Plateau, attracts thousands of guests every year. This entire area is home to the international borders of Guyana, Brazil and Venezuela. 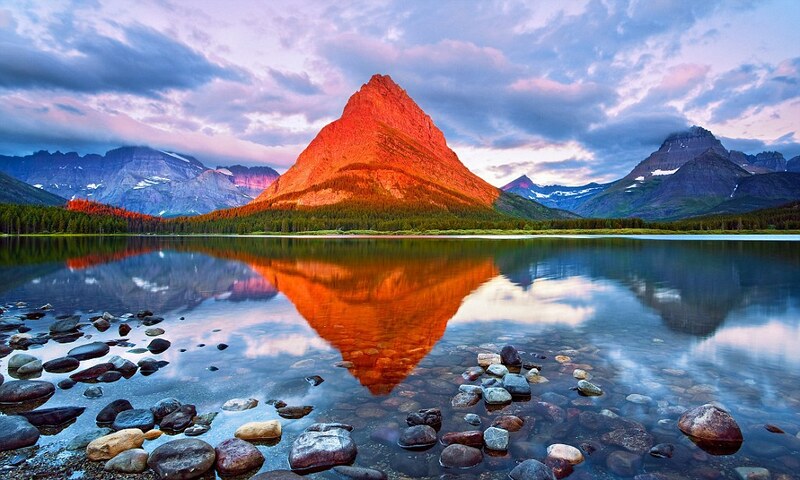 This peak is situated in the picturesque Glacier National Park in Montana, and is a neighbor of Mount Wilbur and Mount Gould. This beautiful peak can be seen from the windows and balconies of all tourist accommodations in the Swiftcurrent Lake Area of Montana. 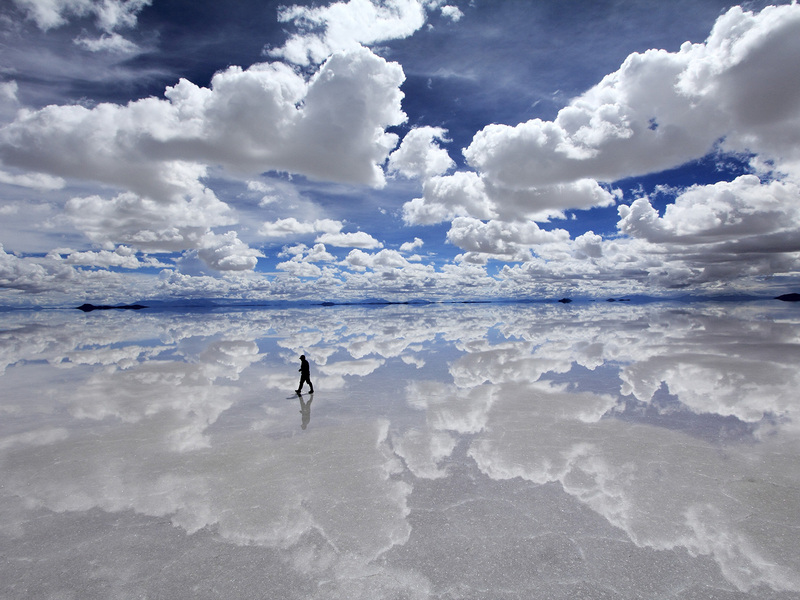 This is considered to be the largest salt flat in the world, covering a total area of 4086 square miles, and is known to be one of the most breathtaking places in the world. Being located near the Andes’ crest, this site serves as a tourist destination for Bolivia. 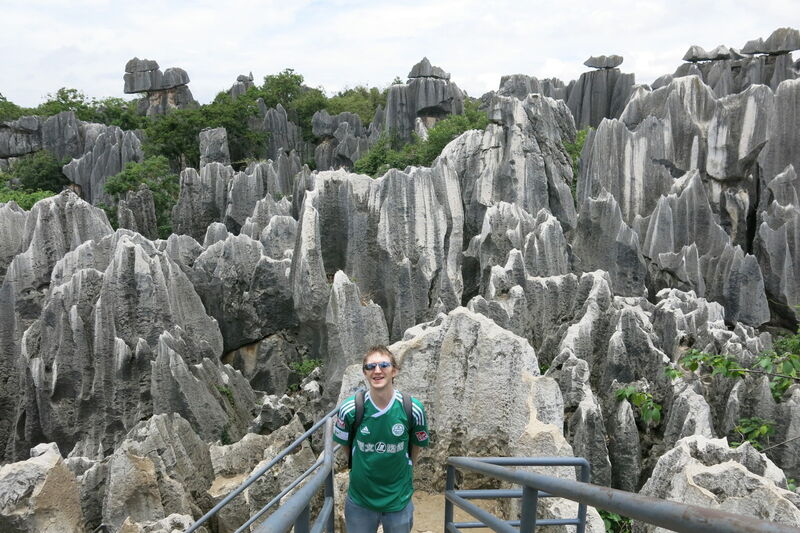 Shilin, better known as the Stone Forest of China is a set of picturesque and beautiful limestone formations located in the Yunan Province of China. The tall limestone structures make the entire area seem to be covered with stalagmites, and make it simply beautiful and breathtaking. 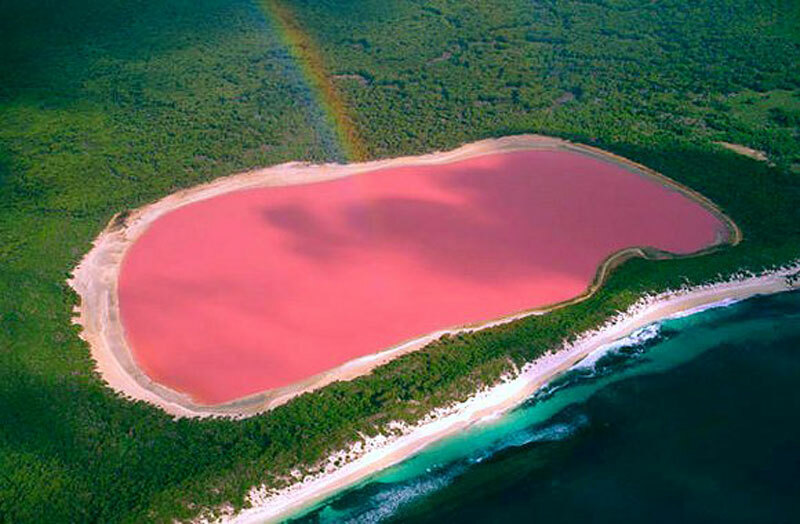 This beautiful lake in Senegal looks like a container full of strawberry milkshake, due to the presence by the algae Dunaliella salina in the waters of the lake. In the dry and humid seasons, this color becomes even more distinct. 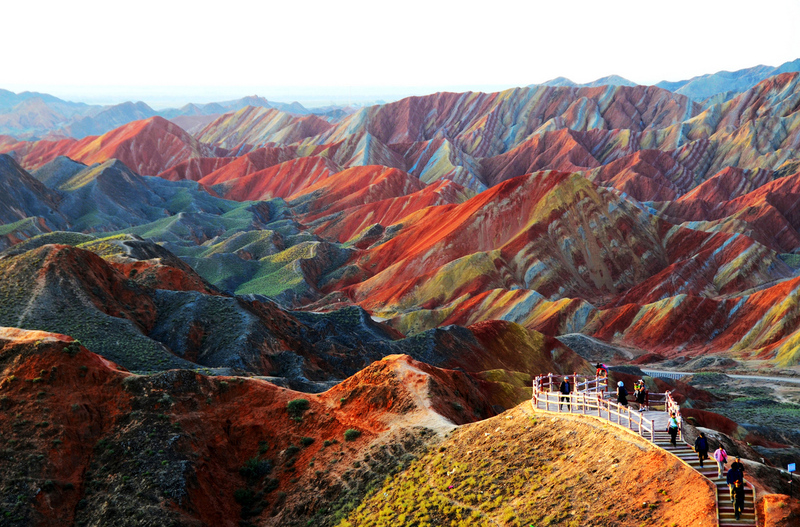 This rocky Chinese landscape looks like a beautiful landscape painting by an expert painter. It is located in the Nataizi Village area of the Linzhe county, and is home to several tourists all around the year. 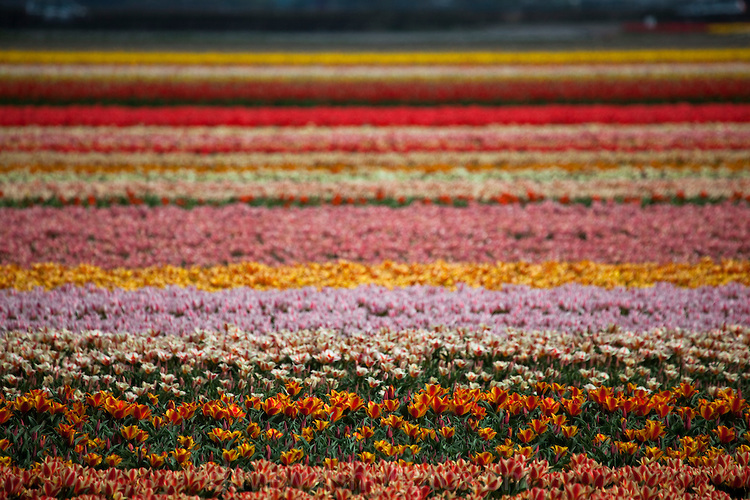 We have all seen the beautiful tulip fields of Holland in pictures, videos, posters, etc. Seeing them live, in person, is totally a different feeling altogether, especially during spring, when the entire field is in full bloom. This small yet beautiful archipelago, located in the Indian Ocean, and consisting of a total of four islands, is considered to be the crown jewel of oceanic landscape. 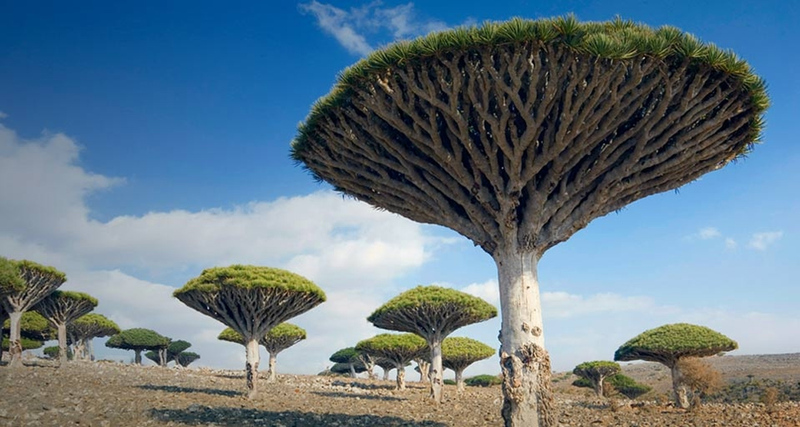 The prime attraction in this location is the Dragon’s Blood Tree that grows in this archipelago. 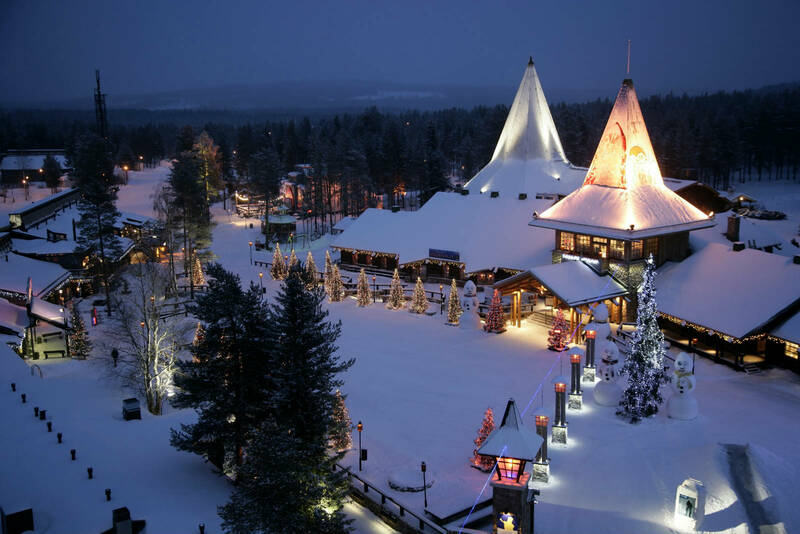 This area is home to the Riisitunturi National Park, which is world renowned for the beautiful crown snow trees that grow here. 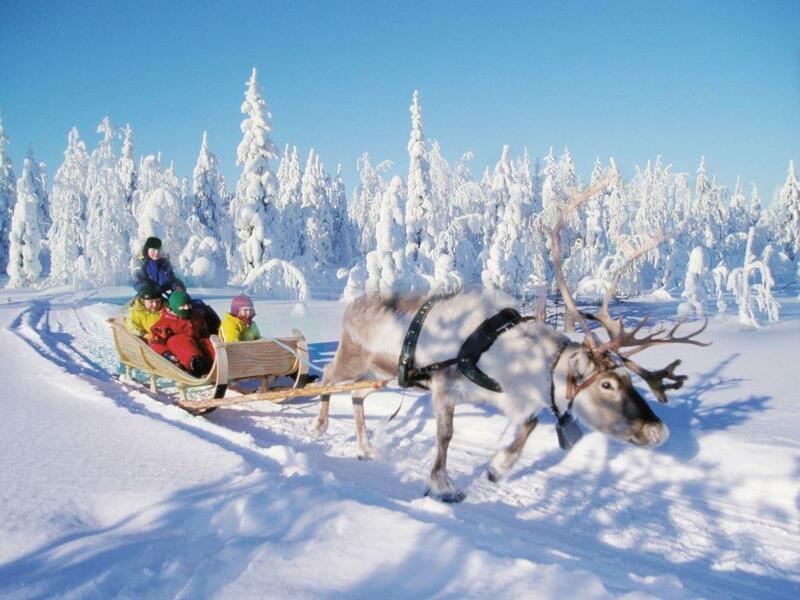 The area is on the borders of four counties of Bothnia, Sweden, Norway and Russia respectively. Oh wow! I wanna add these all to my bucket list. They are insane! Wow the world is an amazing place! Thanks for sharing these breathtaking places so uplifting!